DJ’s NORTH is Northern Michigan’s premier Disc Jockey service. 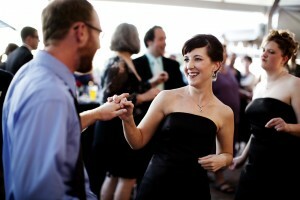 From weddings to corporate parties, we specialize in making any event memorable. Based in Petoskey, we’ve been entertaining crowds in the area for more than two decades.We offer our services in Petoskey, Bay Harbor, Charlevoix, Boyne City, Mackinac Island, Gaylord, Cheboygan, and can travel anywhere throughout Emmet, Charlevoix, Cheboygan, Antrim, Otsego, and Mackinaw counties. When you need a DJ for your next event, give us a call at 231-881-0324 or simply send us an e-mail via our Contact page.